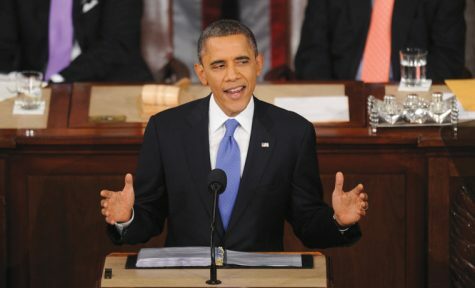 President Barack Obama proposes reforms to higher education. MCT Campus. 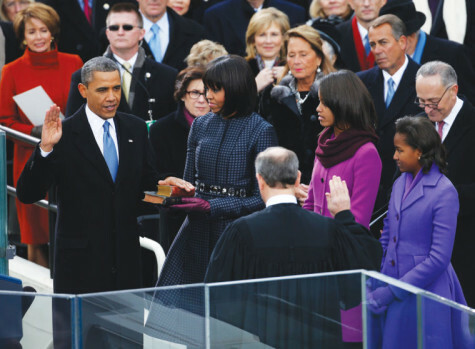 Supreme Court Chief Justice John Roberts swears in President Barack Obama. Photo courtesy of MCT Campus.